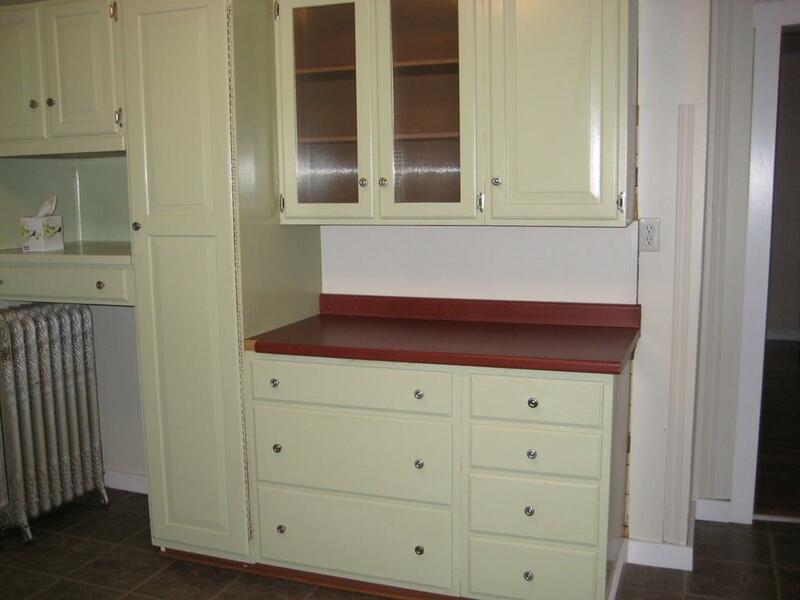 Nice 1st level 2 bedroom apartment with Laundry hookups in unit, storage in basement and a one level living area. 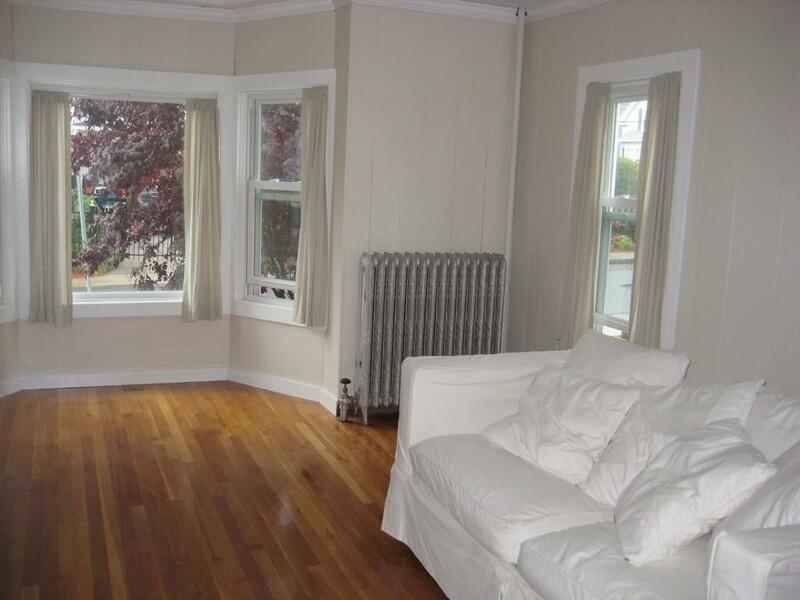 Hardwood floors throughout, close to Ward Park and main Street Marlborough. Close to routes 495 and 290. This is a non smoking and No Pet apartment. 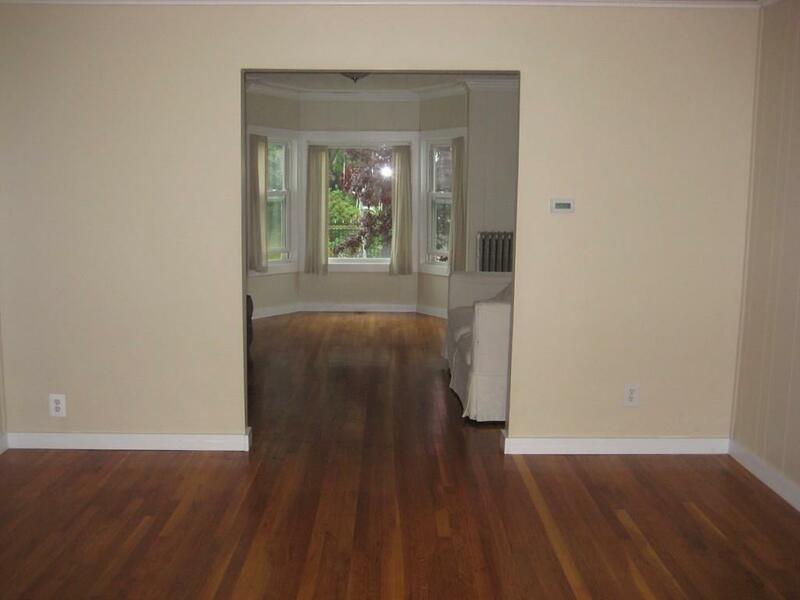 Landlord requires good credit, references and good work history. High efficiency hot water heater and new heating systems installed recently. Listing courtesy of Robert Tunnera of Tunnera Real Estate. 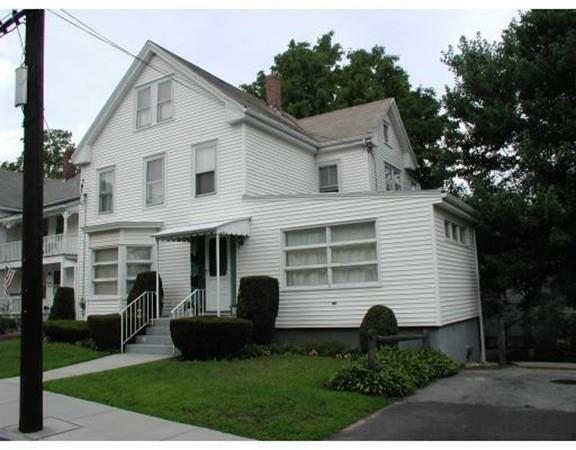 Listing provided courtesy of Robert Tunnera of Tunnera Real Estate.